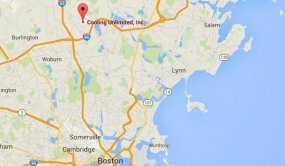 New Construction HVAC & Plumbing Services | Boston, MA | Cooling Unlimited, Inc. Plumbing and ventilation systems are necessary for any new home or commercial building. That you already know. But having the right contractor to manage to work to put in ductwork, pipes, fixtures and all the necessary parts is vital to the success of the venture. All too often our technicians have seen the unfortunate results of shoddy initial workmanship when they are on plumbing and HVAC repair jobs. Inferior ventilation can result in ducts that rapidly wear down and become inefficient, causing spikes in heating and cooling bills. Bad plumbing can create even worse problem, such as extensive leaking that creates building damage. If you’re planning new construction of a residential or commercial building in Boston, MA, call for quality when it comes to plumbing and HVAC services: Cooling Unlimited, Inc.. With almost 30 years of history installing plumbing, water heaters, air conditioning, heating and ventilation in the area, we are the experienced team who will make sure that the best job gets done for your construction project. Are you looking for HVAC or plumbing installation for new construction in Boston, MA? Call the specialists at Cooling Unlimited, Inc. today. Building a new home is one of the most exciting and most stressful enterprises you can undertake. With so much focus placed on making certain that the house exterior and interior look beautiful, it’s easy to assume that the hidden ductwork and plumbing will take care of itself. This isn’t the case, however: it takes special skill and experience from technicians familiar with both to see that the plumbing and HVAC system are properly designed and installed. Remember that the work that gets done now will affect your home for a long time to come. The quality of the work can mean the difference between years of extra bills piling up due to unnecessary early replacements and repairs, and a harmonious house that offers convenience and energy savings for decades. 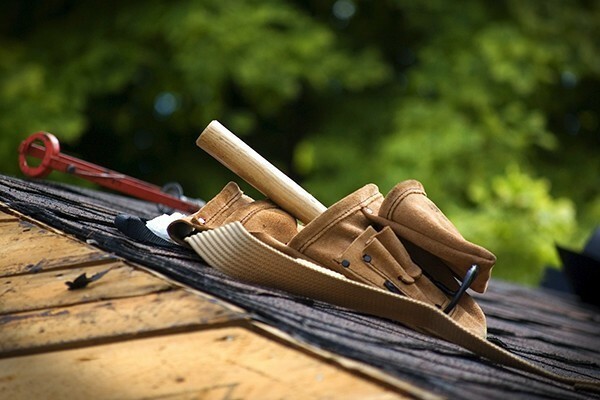 When you call us for your residential new construction, we’ll aim to see the job gets done right the first time. Taking on the plumbing and HVAC system for a new commercial building is an even larger enterprise, especially when you consider the multiple needs of different types of businesses. You can depend on our experienced plumbers and HVAC technicians to see that you have the correct design for your requirements and that it is expertly installed. We understand what it takes to get the job done effectively, cost efficiently, and so that your building meets safety and health codes. An enormous amount of labor goes into constructing a new building, even a small single–family home. It isn’t work you want to shoulder alone. When you have the right team of professionals on your side, you can expect to have the finished product you desire. We want to be part the team that makes your new construction project in Boston, MA a complete success. Call Cooling Unlimited, Inc. today and tell us what you are looking for, and we will be glad to take it from there.